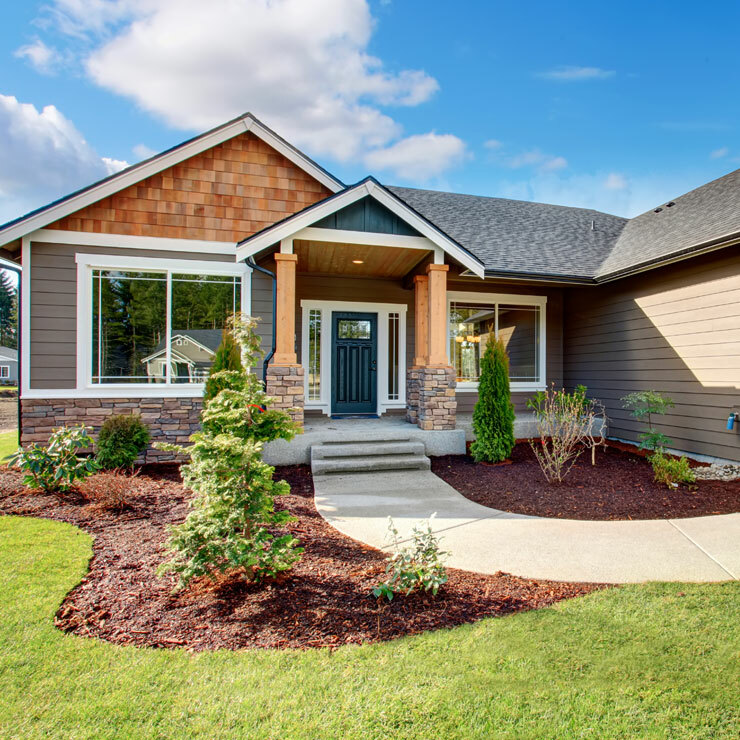 For more than 38 years, Builders Service Company has served the residents of Roy, WA with quality siding products and services. We are proud of the level of growth we have attained over the decades. We are an exclusive dealer for Preservation Premium Vinyl Siding. 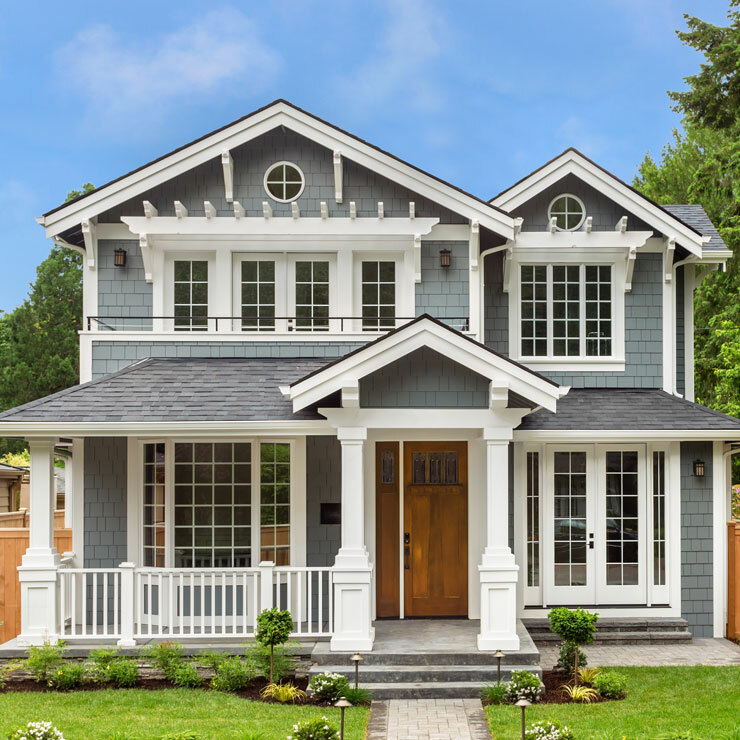 Featuring the patented Climashield contoured foam underlayment, the energy efficient product is the ideal new replacement siding for the discerning buyer. 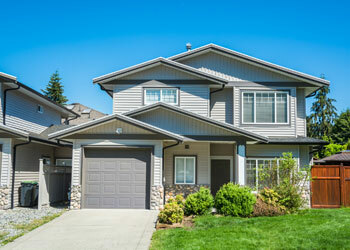 We are committed to delivering efficient and reliable siding installation, repair and replacement services. You spend a great deal of money and effort on decorating the interiors of your home as you want your place to reflect your unique style and taste. But, have you spared a thought for the exterior? 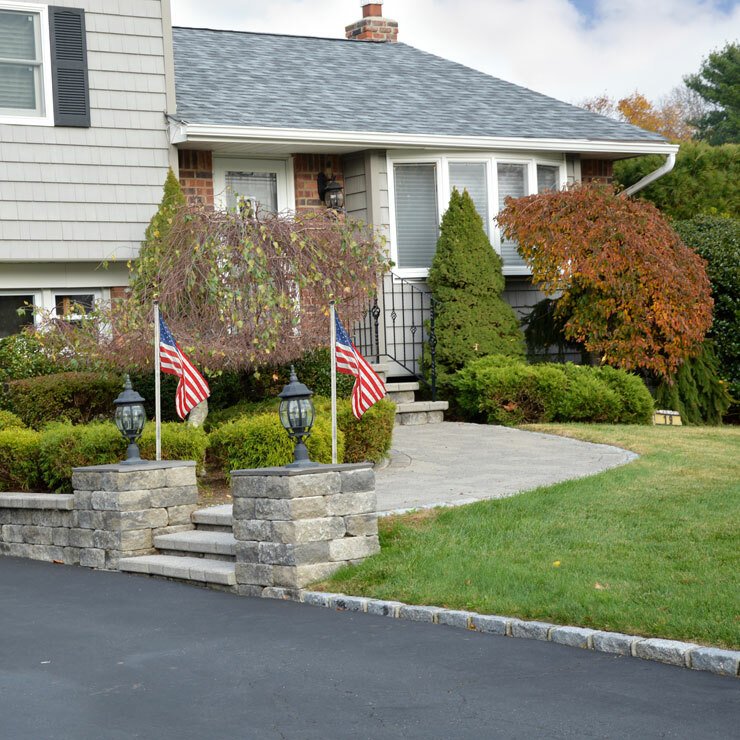 Don't you want your home to have a distinct appeal from the outside too? 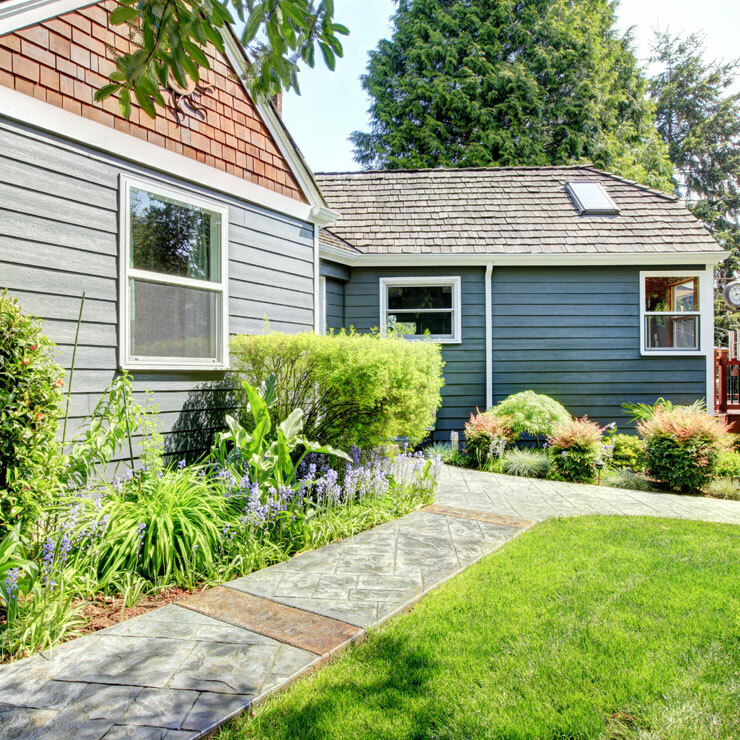 Maybe the expense and the maintenance required for a truly wonderful siding are stopping you. 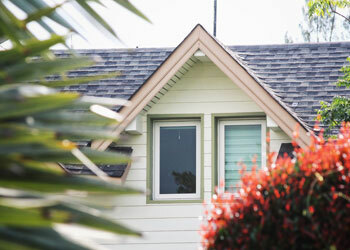 Come to Builders Service Company for your new home siding installation needs. 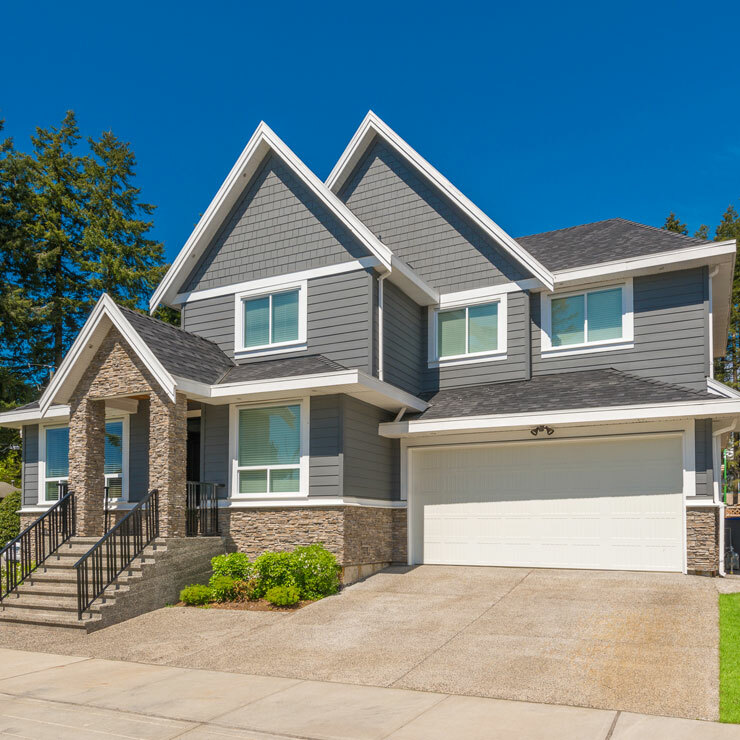 We offer the residents of Roy the superior Preservation Premium Vinyl Siding, a strong, damage resistant, low cost, low maintenance and durable replacement siding. A better siding option is hard to find! 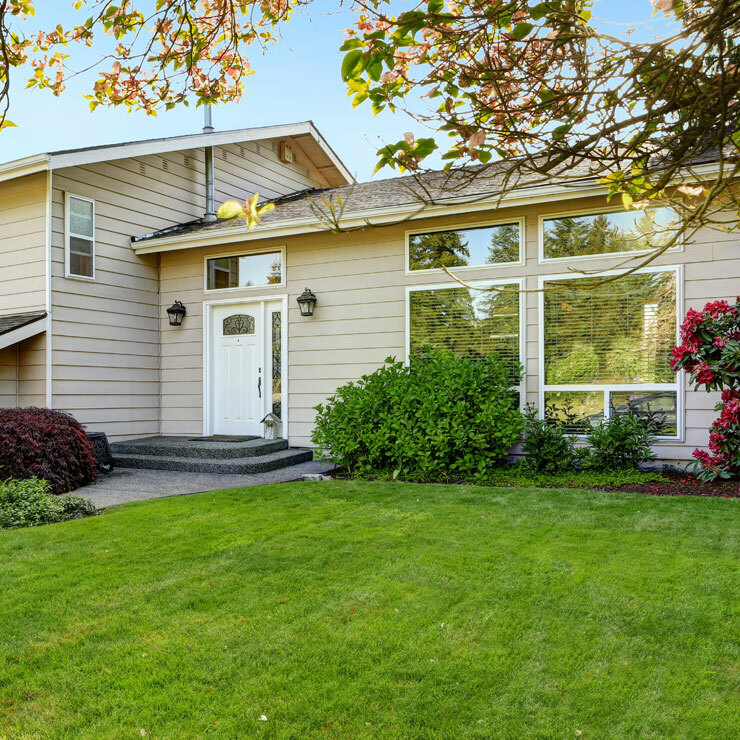 The residents of Roy can count on Builders Service Company for sincere and ethical services. We use high grade siding materials, employ skilled & experienced technicians, and price our services reasonably. Rest assured that we wouldn’t risk your precious new home siding installation or even a siding repair job by putting a rookie on work.